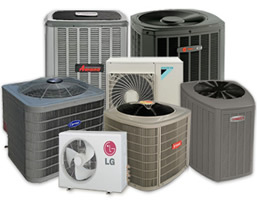 Call Us for your Air Conditioning/ Heating Installation and Repair. 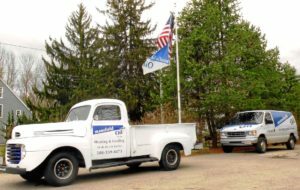 Mansfield Oil & Energy Company: Family Owned & Operated since 1961. 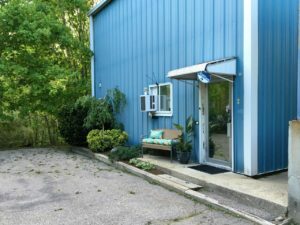 Our goal is to supply an exceptional product to the local homeowners and businesses in our area. We at Mansfield Oil & Energy Company believe in the old school way of doing business: to provide the customer with our very best services & product. 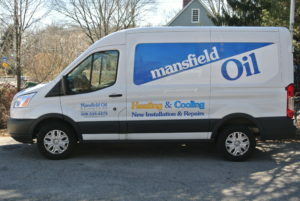 Mansfield Oil & Energy Company has been a full-service company in this area for over 55 years. We provide quality oil and excellent service. Many Companies come and go - We have been around for the long haul and we intend to improve your energy efficiency in the most economical way. We strive to make your household and ours environmentally friendly. 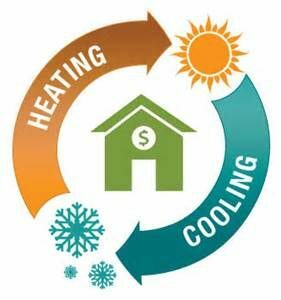 We work with Mass Save to help find rebates for your new system. Check out our new customer Incentives for even more potential savings ! Call us to help you stay cool. 1-508-339-4473 ! for your comfort and savings! A Little added piece of Mind ! news in the oil industry. in preventing an unnecessary problem.